Notes: An Ultraviolet copy is included with this Blu-ray disc. This title is also available in a DVD only version. 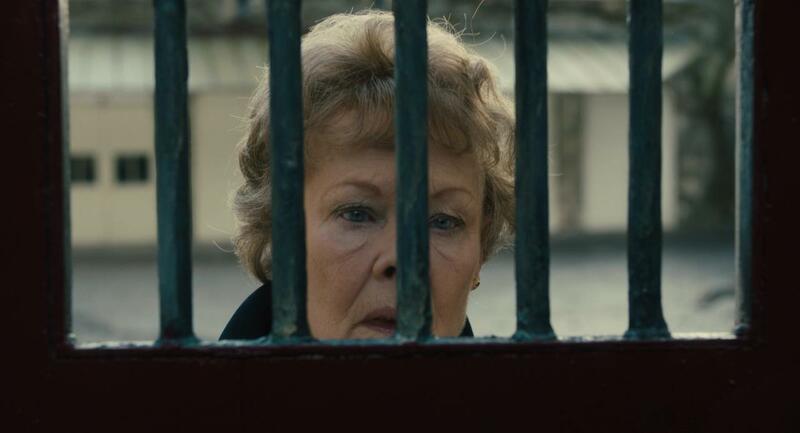 Philomena is inspired by Martin Sixsmith’s non-fiction novel, “The Lost Child of Philomena Lee.” The film as directed by Stephen Frears is enormously entertaining and features a wonderful acting turn by Judi Dench. The film’s four Academy Award nominations (Best Picture, Best Actress, Best Adapted Screenplay, and Best Original Score) probably didn’t come as much of a surprise to anyone considering the film’s critical reception. Bill Zwecker’s review for the Chicago Sun-Times seems to encapsulate the film’s critical reception quite well. 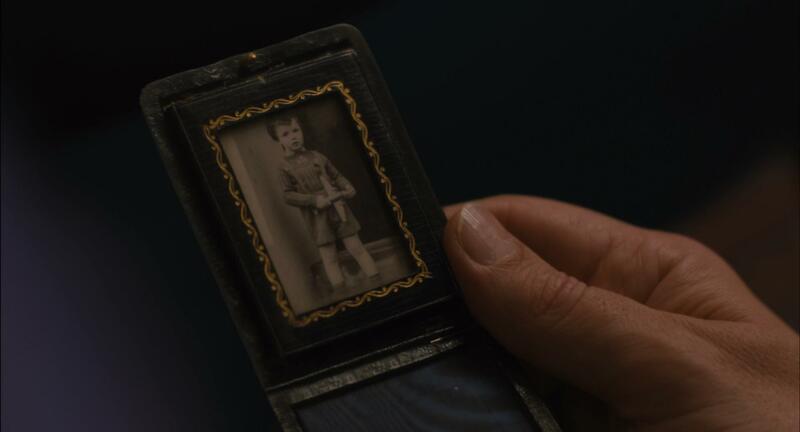 “…Sixsmith and Philomena are the year’s best odd couple. The writing provides delicious moments in the film as the cynical, worldly Sixsmith initially condescends to Dench’s Philomena — whom he first views as a little old Irish lady he is profiling for a ‘human interest’ story in a London tabloid. His disdain for Philomena’s love of romance novels and a popular chain restaurant are made all the more hilarious in the movie, as Philomena is blissfully unaware of Sixsmith’s snobbery. No wait! She gets it! She outsmarts him by disguising it under a cover of what he thinks is lower-middle-class cluelessness. …The journey Sixsmith and Philomena tackled is very much a matter of public record, but I hope audiences will go see this film without Googling the backstory. 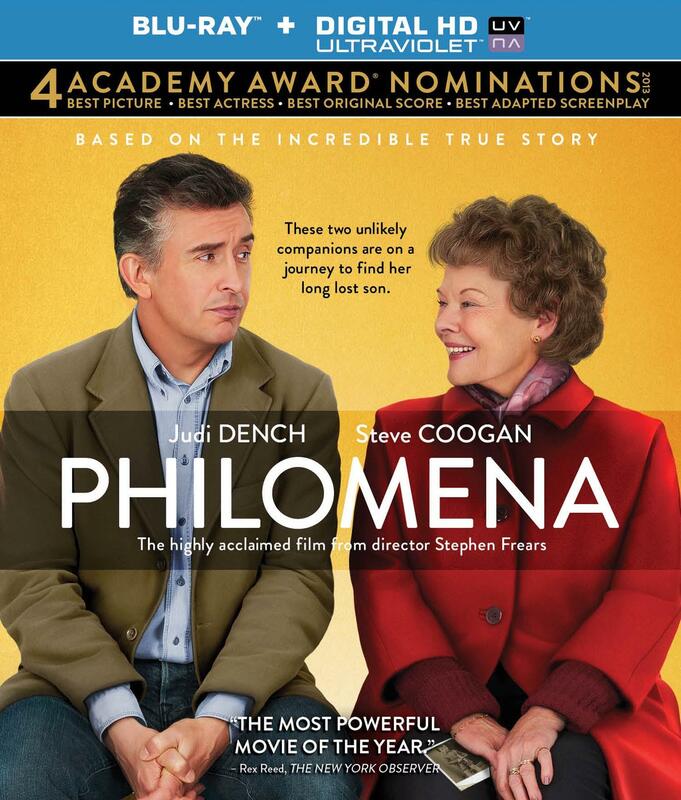 The experience of going along with Dench and Coogan as they re-create this true tale will be enhanced if you don’t know how Philomena’s life has ultimately played itself out. Rex Reed was also generous in his praise of the film. Of course, many of the critics were quick to mention Philomena’s controversial subject matter. Mary Corliss’ review for Time magazine is a sterling example. Of course, this subject matter also seems to be responsible for the film’s few negative reviews. Joe Morgenstern wrote such a review for the Wall Street Journal. Morgenstern managed to contain his disapproval within a single paragraph, but Kyle Smith wrote an entire diatribe against the film for the New York Post. “With Philomena, British producer-writer-star Steve Coogan and director Stephen Frears hit double blackjack, finding a true-life tale that would enable them to simultaneously attack Catholics and Republicans. … The film doesn’t mention that in 1952 Ireland, both mother and child’s life would have been utterly ruined by an out-of-wedlock birth and that the nuns are actually giving both a chance at a fresh start that both indeed, in real life, enjoyed. No, this is a diabolical-Catholics film, straight up. Stephen Frears commented on the controversy in many of his recent interviews. This reviewer prefers not to comment. The disc is held in the standard Blu-ray case with film related artwork. The animated menu features footage from the film and is easy to navigate. 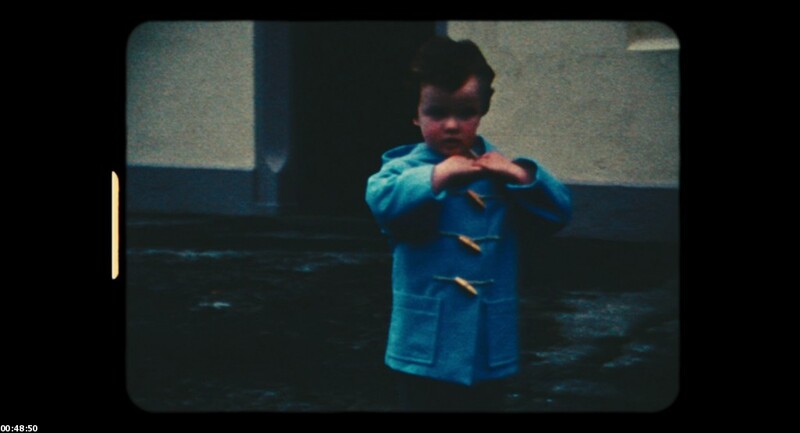 Scenes with the younger Philomena were shot on 16mm film (with home movies shot on Super 8mm), while the majority of the film was shot with digital cameras. The result is quite wonderful, and the AVC transfer accurately represents the source. The image showcases an amazing amount of detail, and immaculate clarity. Colors are beautifully represented in sharp detail and with perfect contrast. The 16mm footage is softer than the rest of the film, but this is appropriate and intentional. Anchor Bay has done a find job here. The 5.1 lossless soundtrack represents the film nicely. Music is consistently clear and well pronounced with appropriately prioritized ambiance and sound effects. Dialogue is always clear and appropriately mixed as well. The mix is more dynamic than what one might expect from a dialogue driven film. Steve Coogan and Jeff Pope offer a conversational commentary that covers a number of subjects. One might prefer more comprehensive and detail oriented information than Coogan and Pope ultimately offer, but the track is enjoyable and will probably please most listeners. This ‘Q&A’ with Steve Coogan (from the Writers Guild Screening in Los Angeles in December 2013) is probably the most interesting supplement on the disc. Coogan discusses the origins of the film, changes made from the true story, anecdotes about working with Stephen Frears and Judi Dench, as well as a variety of other topics. 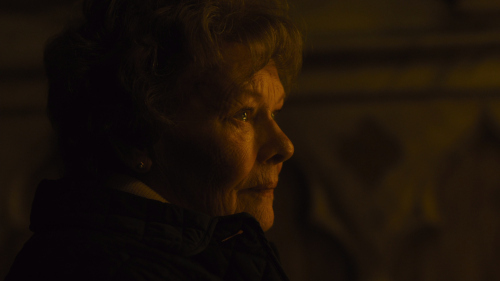 This featurette is a rather interesting interview with Judi Dench. She discusses her early career, and some of the breaks and disappointments that she has had as a result of this career. Her fans should be thrilled to have this included on the disc. The title of this featurette is rather misleading. 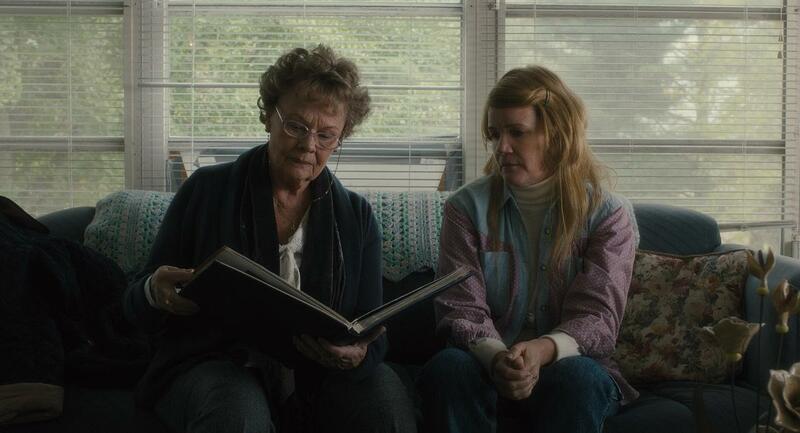 It is a promotional piece with very short interview clips from the actors in the film, as well as a slightly longer interview with the real Philomena Lee at AFI Fest. 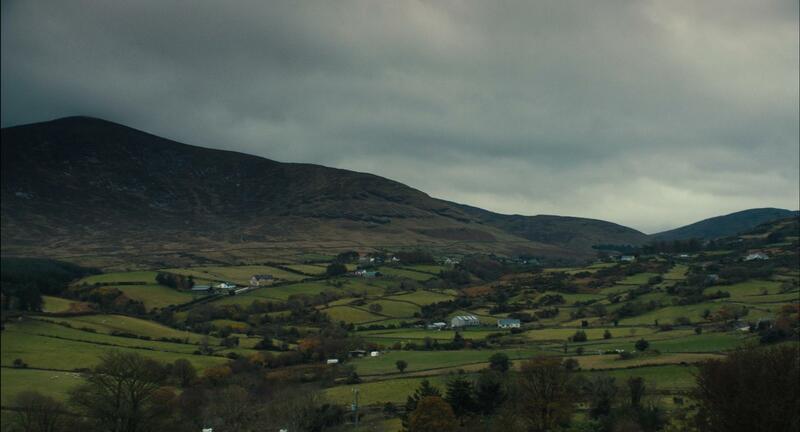 Philomena is a fine film and has been given a quality Blu-ray release.